This entry was posted on August 17, 2013 by joeleagle. 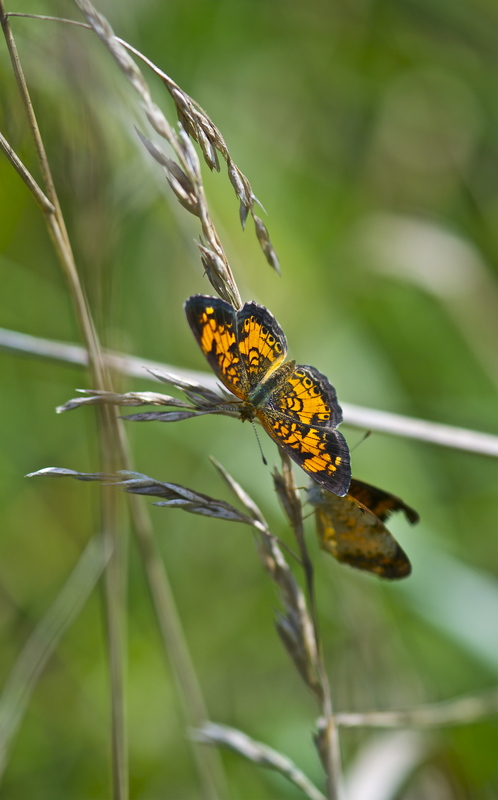 It was filed under Insects and was tagged with Northern Crescent butterfly, Phyciodes cocyta. I love the light coming thru the butterly. Really nice.